Now that Christmas is over, Parisians resume daily life, enduring grey January skies in the City of Lights. No French bureaucrat wants a complaining wife and a bored mistress for the duration of the winter. So, in their capacity as elected officials, they spring to action to create a diversion that will restore domestic equilibrium, attract tourists and bolster the French economy. Voici Les Soldes. 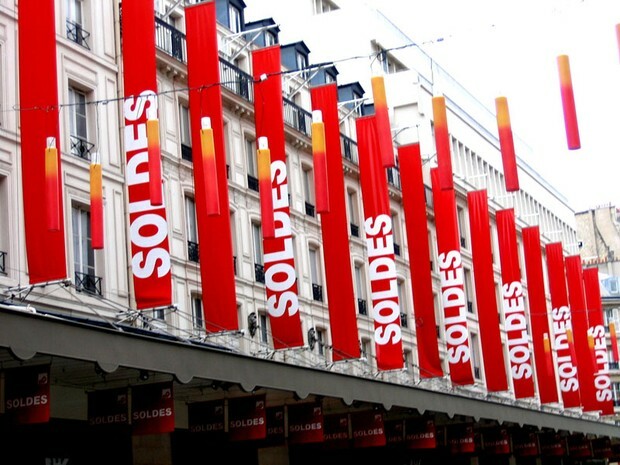 The bi-annual Soldes are six-week Government-authorized periods – one in winter and again in summer – when stores across France hold sales with price reductions of up to 80%. This year the winter event starts on January 12 and continues until 15 February. Prices fall over time – but so does inventory! Café chatter changes from the usual complaints about taxes to informed discussions on getting into ultra-exclusive events. 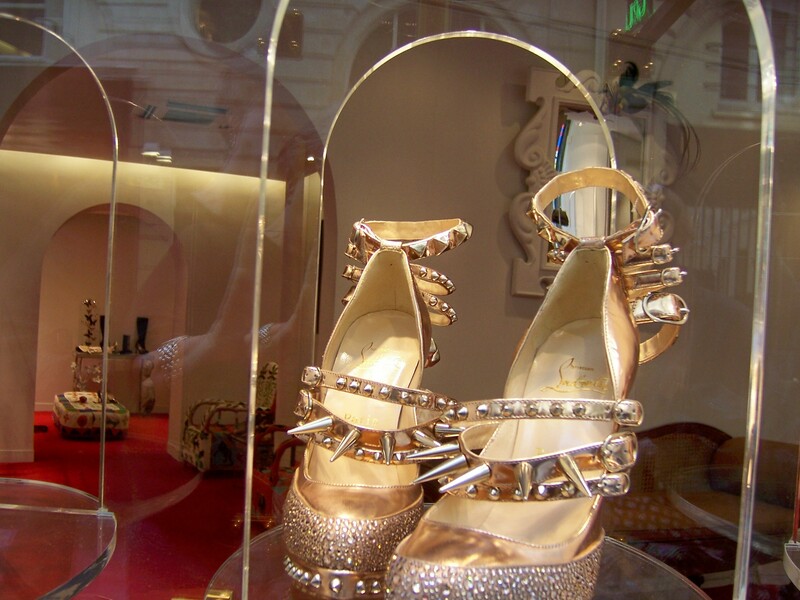 Everyone has “Soldes exceptionnels”, from the smallest Left Bank bookstore to world-famous houses on the Avenue Montaigne. Housewares, accessories, designer suits – it’s all on sale thanks to the French government. The Experienced Travelers can already feel the kinetic energy of les fashionistas emanating across the Atlantic. 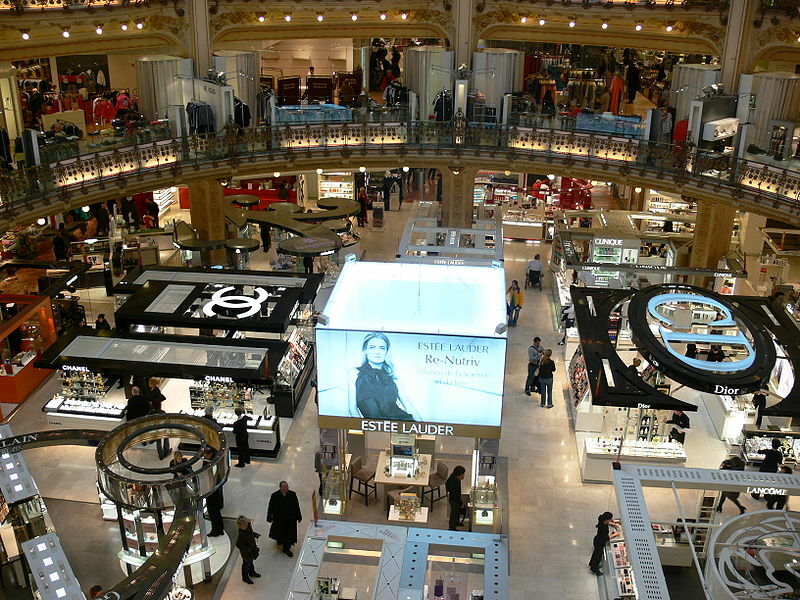 We wondered how Parisians look so chic with prices so high. Now all is revealed. The ETs have a plan in case they land in Paris during the sales. We’ll scout the inventory, then set GPS coordinates for the items we want. The goal is to buy during the second markdown to get the best price. 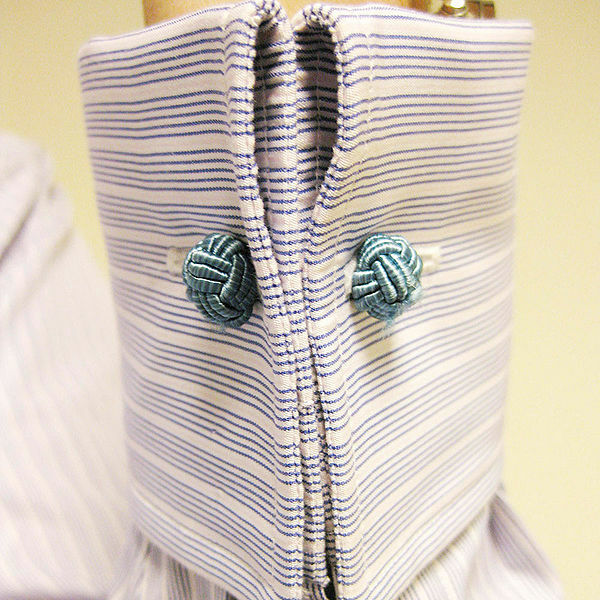 Proper shopping attire is one layer with no hooks, buttons or other time-wasting accoutrements that impede a fast change. On The Day, we’ll arrive well before opening, employing knees and elbows to reach the racks before the competition. Nurse is not above using a cane to deter rival shoppers and I can be fleet-of-foot when a jacket depends on it. And remember: if we love it enough to buy it at full price, but we wait and get it at half-off – the difference is Found Money! So shopping the Soldes is a great use for Found Money and actually *adds* to the FM account as we shop. Hermès Sale: Jan 20 to 23 at Porte Maillot. 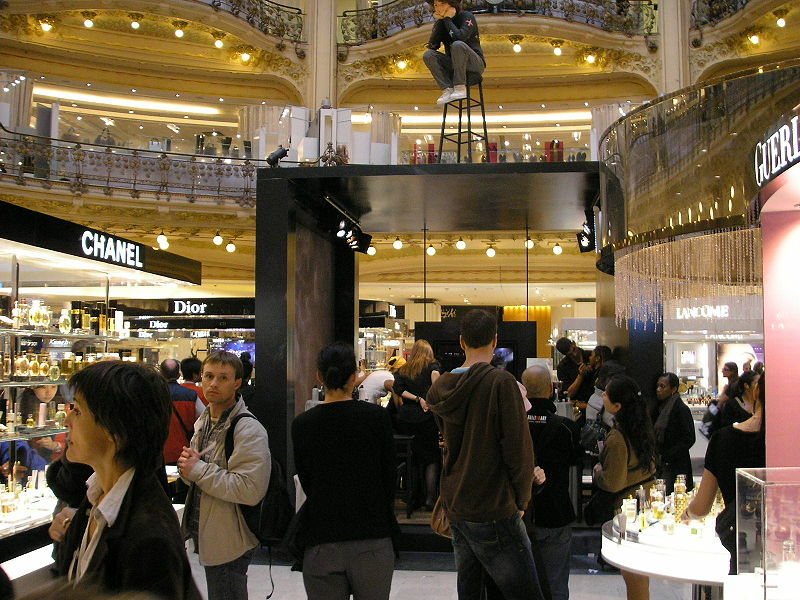 The event has become so big that they could not longer hold it in the flagship Faubourg Saint-Honoré Store. Women line up the day before at dawn to make it in for the opening. The ETs are excited by shoppingbyparis’ Shopping Guide PDF. It’s 112 pages of ads and store information. It’s worth waiting for the download, and it has English translations that will make the $US fly from your designer pocketbook. Working diligently at our research. we found out how to shop Les Soldes from our couch in the US. About.com thoughtfully links to 1000 Bonnes Affaires and L’internaute so we can shop online from those stores which will ship to the US. The ETs aspire to the ranks of the truly gifted, who get in early on the first day, so the best items are hanging in their closets by noon. If we go into training today, we could be ready to compete in July!